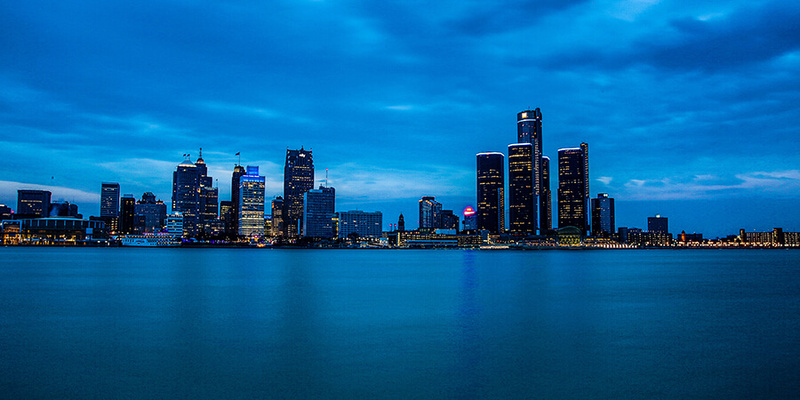 Limo Services Detroit pricing is the most affordable around. Our smallest vehicles are obviously the least expensive to rent, and the prices increase based on the larger size of the luxury vehicles that you choose or the days of the week or year that your events are scheduled. If you are interested in saving the most money when planning a trip with Limo Services Detroit, you'll do well to note that our least expensive days are Sunday through Wednesday, with Thursday and Friday being more expensive, and with Saturday being at the top of the list in terms of price. You'll also find that Limo Service Detroit's rates are more expensive at certain times of the year, including prom time, New Year's Eve, and St Patrick's Day. It's also more difficult to book a bus at those times of year, so we recommend calling at minimum two weeks in advance, but even better, one to two months in advance whenever possible. 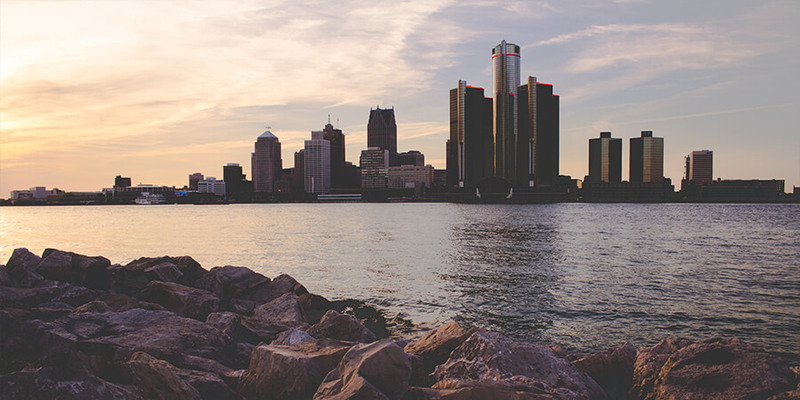 We accommodate as many last-minute customers as we possibly can, but it's in your best interest to book early so that you'll have the finest selection of vehicles and the most control over your party experience with Limo Service Detroit! Our pricing is completely dynamic, based on daily information that we calculate, including current fuel prices, the day's traffic levels in the area where you'll be traveling, and other important business factors that allow us to save you even more money whenever possible. That dynamic pricing is one of the hallmarks of our service, allowing you to only pay for the services that you actually receive, never overpaying and certainly never getting price-gouged like you will with other local companies that are less reputable! You're always in good hands with us, and so is your wallet or pocketbook. We don't take your money for granted, and we will never take advantage of you as a customer. You're the keystone of our business and we appreciate you! There is no need to wonder about our rates. All you've got to do is give us a call at 313-312-5466 or if you prefer, you can email us at info@limoservicesdetroit.com and we can provide you with a nearly instant price quote with no obligation to you. There's no need to worry about calling late in the evening if you're here browsing the web late at night, because our business operates 24 hours a day, 7 days a week, and 365 days a year. The phone is the quickest way to get your price quote, but email is fast too, and you can expect to hear back from us within 24 hours of your inquiry. 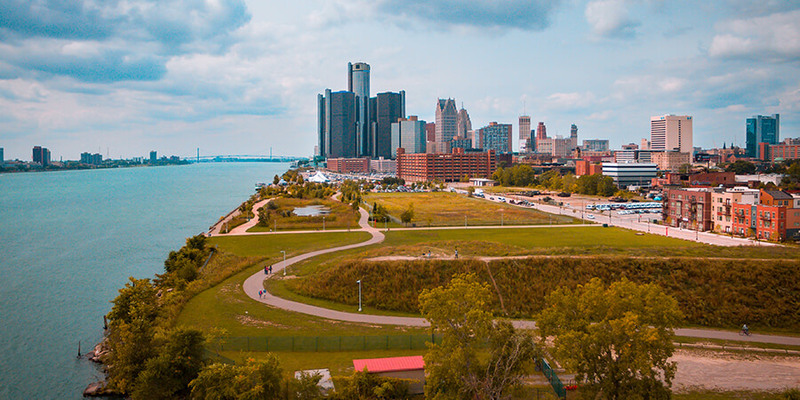 If you've already got a price quote from another Detroit limousine company, forward that along to us and let us see what we can do to beat that price!